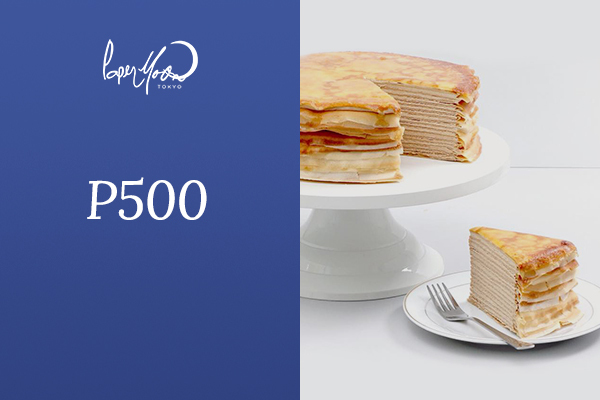 Acclaimed to be among the finest and best desserts in Tokyo, the exquisite cake creations of Tokyo’s Grand Dame of Specialty Cakes, Madame Kazuko EMY WADA, particularly the ORIGINAL MILLE CREPE, is now being served in Manila with the grand opening of PAPER MOON Cake Boutique and Cafe in 2015. 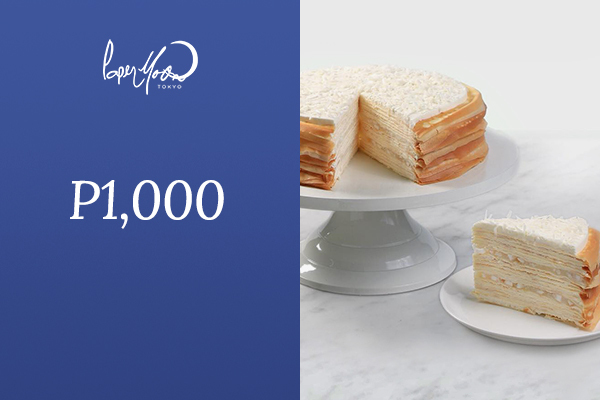 Paper Moon Cake Boutique and Café of Tokyo offers a fresh, distinctive slice of French specialty cakes and pastries created with meticulous Asian skill that is distinctly Japanese. 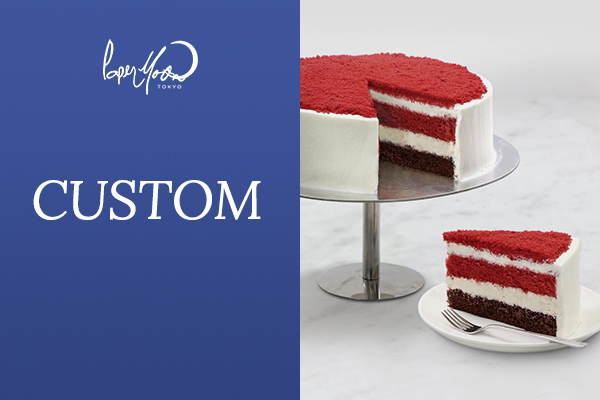 The opening of Paper Moon comes in sync with the growing sophistication of the Filipino palate as well as the increasing popularity and legitimacy of Asian skill in the international food arena.